From New York Times bestselling author Cora Carmack comes her debut young adult fantasy, ROAR, now available in eBook for $2.99 today only! 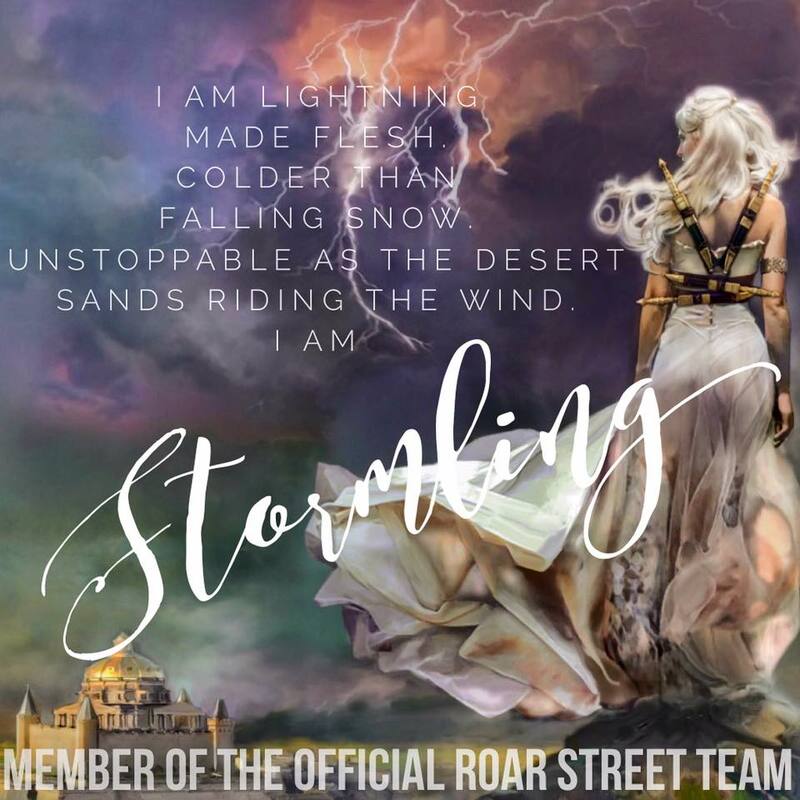 ROAR takes readers on an adventure filled with charismatic characters in an enthralling world sure to keep them turning the pages. Grab your copy today!